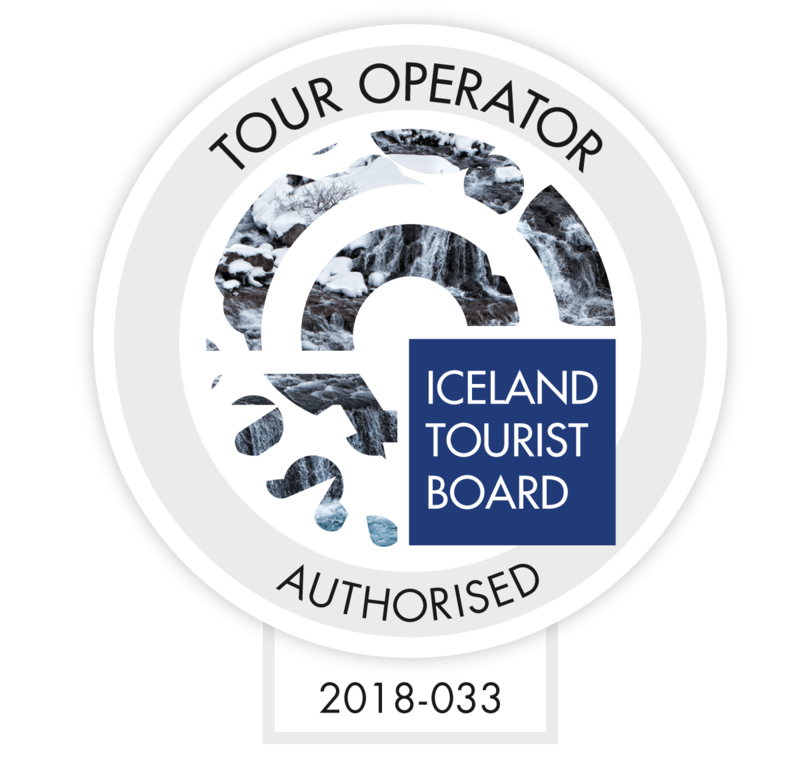 Sudavik tours is the centre for adventure travel in the westfjords of Iceland. We are a local family business offering quite a unique combo. 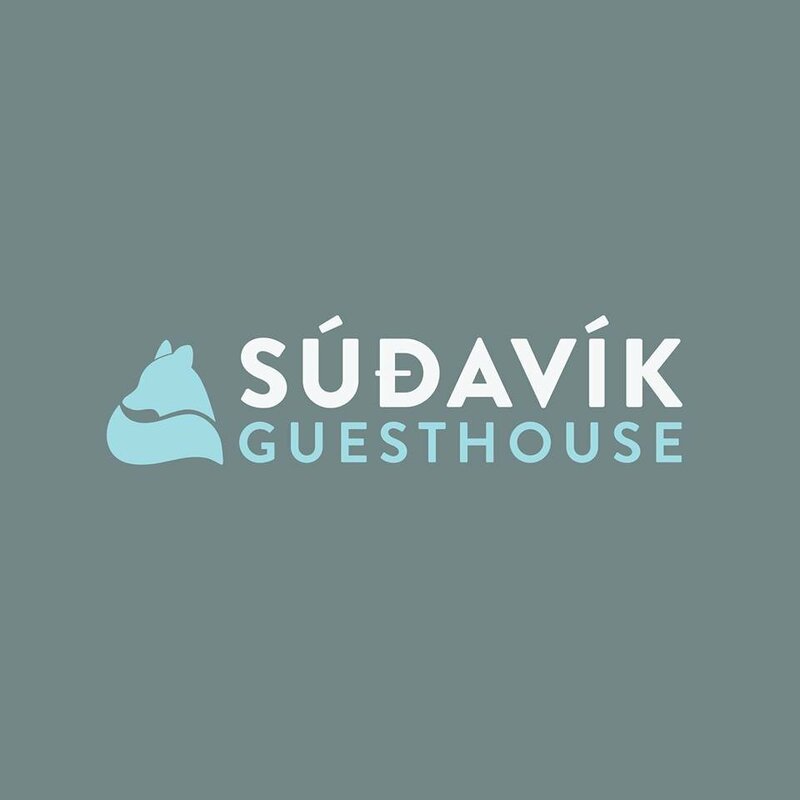 With Sudavik tours as a tour operator and Sudavik Guesthouse for accommodation, we offer everything you need as a base for your travels in Iceland. We are keen on nature and wildlife and each activity we offer is a sharing of our daily activity. Many people attended our activities and none were disappointed, we are full of life, enthusiastic and passionate. We will carry you in our thirst for discovery. We are two certified guide with the certification to operate in the wilderness. We have the Wilderness First Responder, the navigation course (Yacht Master Ocean & Offshore) and the wilderness survival.